Yes! finally my travel is now joining MYM. This is my travel site first entry. 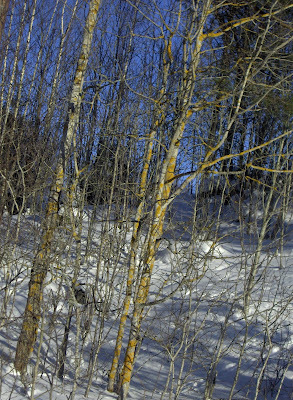 A very nice trees from where me and my hubby used to have walking and skiing everyday! Very nice right? Happy MYM everyone. 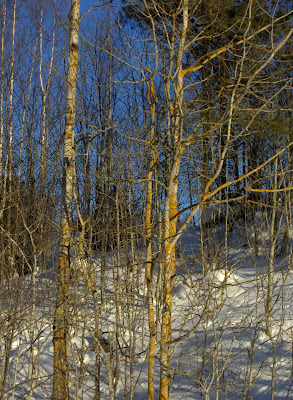 Hope you can recognize the yellow colors in the trees. Wow the tree is yellow?? Lovely!